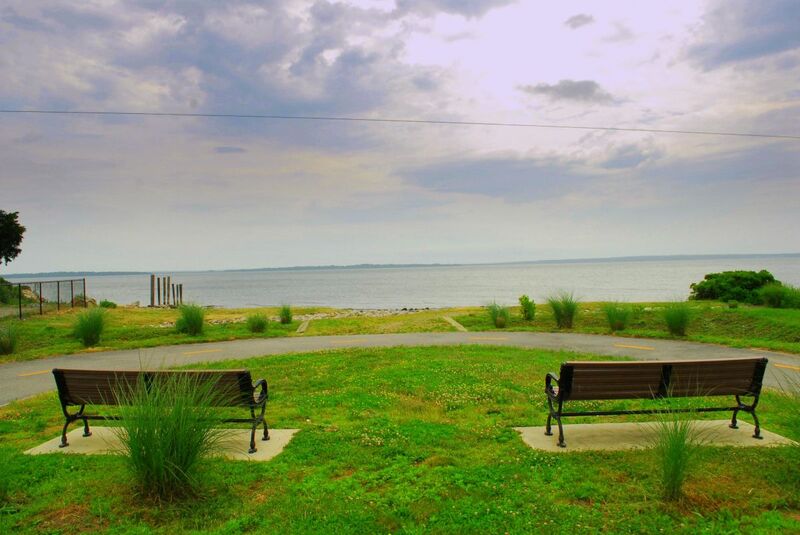 Calf Pasture Point Beach, visible from Spink’s Neck across the Allen Harbor channel, is accessible to cyclists on the new Davisville Bike Path, to paddlers who put in across the channel, and to pedestrians who walk through the Mount View neighborhood. 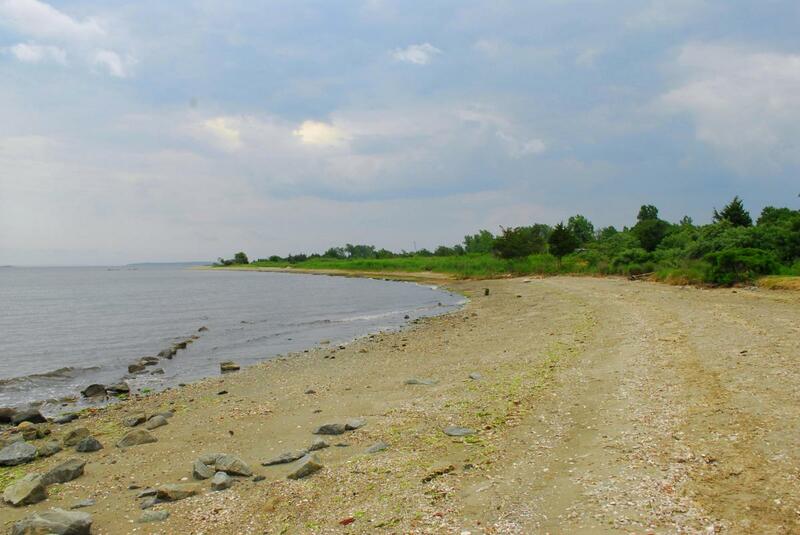 The beach reaches for almost a mile along the 189-acre peninsula that North Kingstown received from the Navy. It’s a wild place containing forest, grasslands and waterfront. The area is home to a variety of wildlife and native plants. One of the bay’s most pristine beaches, it is often deserted. 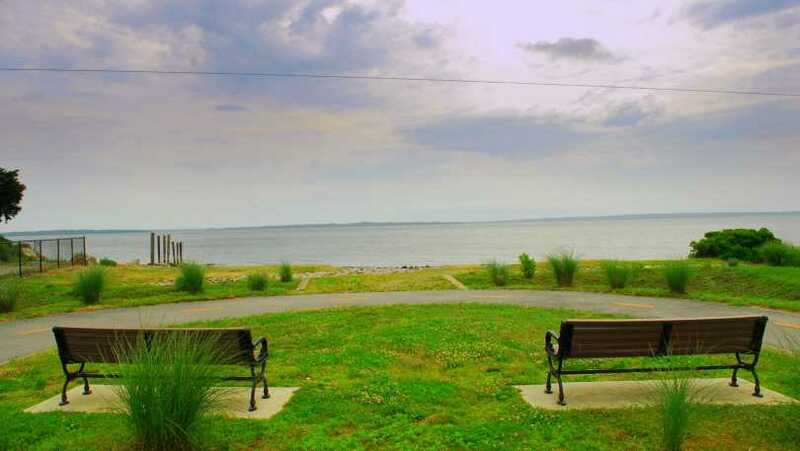 There is a path to the northern end of Calf Pasture Point Beach on Pettee Avenue in the Mount View neighborhood, but parking is for residents of Mount View only. It is at the eastern end of the new bike path. Not a licensed swimming facility.